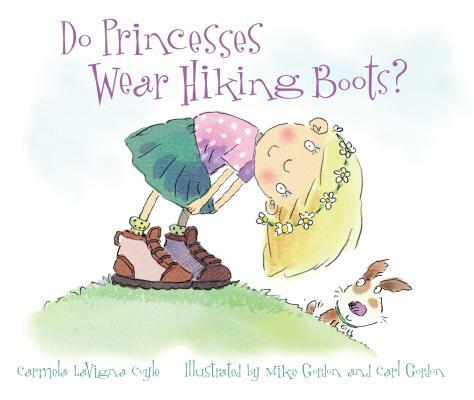 Carmela LaVigna Coyle's first book, Do Princesses Wear Hiking Boots?, is enjoyed by little princesses everywhere and has been succeeded by four other princess books. She lives in Denver, Colorado. Mike Gordon's award-winning illustrations span fiction, non-fiction, entertainment, and educational books worldwide. He lives in Santa Barbara, California. Carl Gordon and his father have been a team since 1999. Mike Gordon creates the line art illustrations, and the color is computer generated by Carl. He lives in Hove, England.